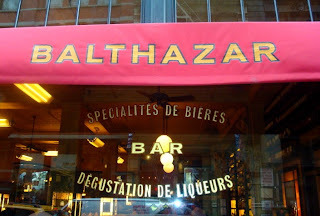 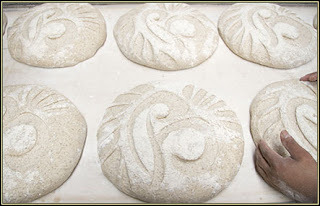 One of the highlights was a visit to BALTHAZAR- if you go to NYC it is a must! 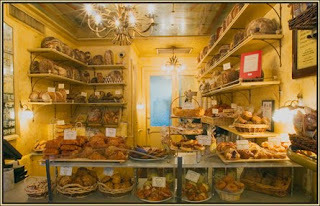 We felt like we were in France- so well done. The food was fabulous, the ambience was perfect. 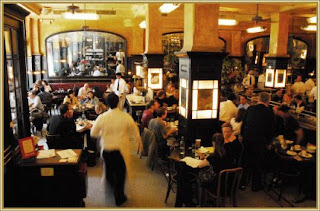 We shopped all day and picked one of NYC great eateries each night- It was lots of fun! 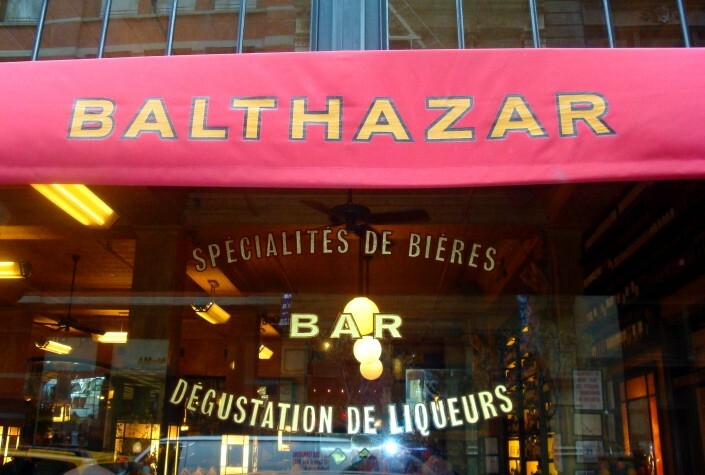 One of the favorites was BALTHAZAR- if you go to NYC it is a must.